I wonder how Nationwide Insurance Company feels about the $3 million it invested in legal fees to defend a $25,000 collision claim. Although it took “18 years of litigation to achieve justice,” that was the final verdict and the language used by Judge Sprecher of Berks County. Berks County is not exactly known as a favorable venue for plaintiffs, so this is truly a remarkable verdict. 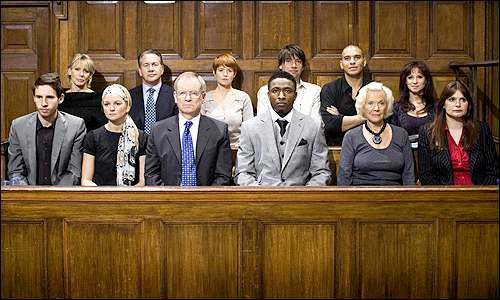 Objections are the trial lawyer’s tool for preventing the admission of unfair evidence for the jury’s consideration. Some of the most frequently made objections are that the question is leading, irrelevant, beyond the scope, argumentative, assumes a fact not in evidence, or has been asked and answered.